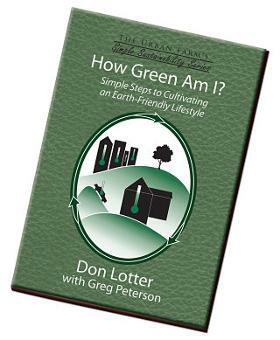 - All contributors of $50 or more will receive copies of How Green am I? 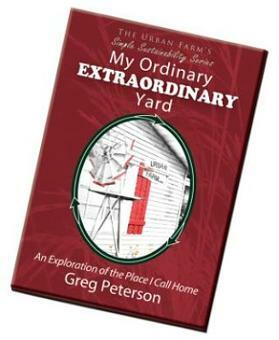 by Don Lotter, as well as Grow Wheverever You Go and My Ordinary Extraordinary Yard by Greg Peterson. 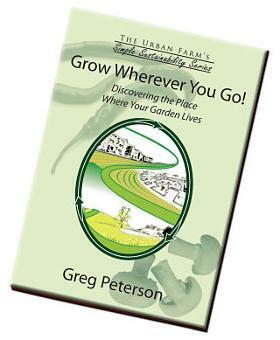 - Additionally, you will receive a minimum of one pound of free mesquite millings. Just bring us your beans to our first public milling in 2019.